During the winter months, the majority of us may wish to curl up under a blanket in front of a roaring log fire, but in order to supply sufficient fuel for the flames, a ready supply of wood is required. 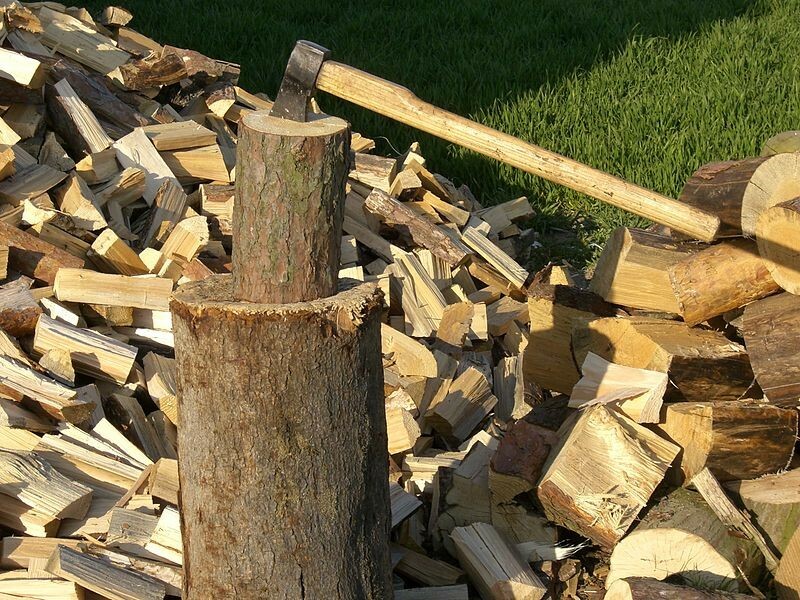 You could pay to have a load of logs delivered, of course, but equally, you could grab an axe and burn up a few calories to get yourself warm, as you chop wood into logs for the fire. It’ll save you a considerable sum too, making it a win-win situation all round. You’ll be warmer, fitter and a whole lot better off into the bargain. According to an article in the Guardian, around 10% of us in the UK have either a wood-burning stove or an open fire in our homes, so that’s a fair amount of wood being piled onto fires. So why not save on the expensive gym fees, and set aside some time for wood chopping instead? The size of logs that you need very much depends on the size of your fireplace or stove. Many wood-burners are small and compact – just take a look at the compact Henley Druid on sale at http://www.stovebay.com/component/mijoshop/product/292-henley-druid-5kw-multi-fuel-stove#.XFsH71z7SUl, a company specialising in the wood burning stove Northern Ireland -wide and throughout the UK. Chopping wood is now recognised as a bona fide sport in its own right, with proponents claiming that the activity burns around 500 calories every hour. It’s a powerful workout, that doesn’t just target the arms, as you might expect. In fact, sportsmen and women claim that chopping wood is actually a whole-body workout, that relies on a strong and stable core to be effective. 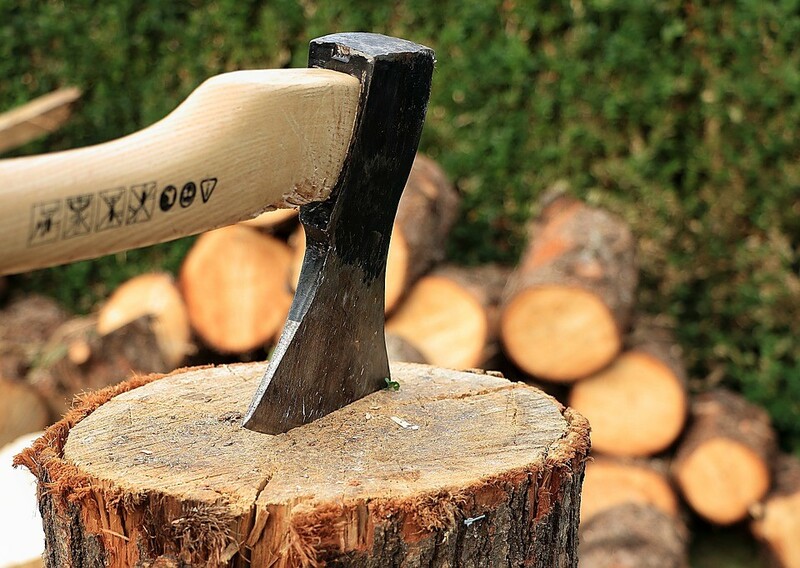 Before you rush out and grab your axe, it’s vital that you consider the safety aspect of chopping logs. Flying splinters of wood can cause significant damage, so wear suitable eye protection, along with sturdy footwear and gloves to prevent blisters. Stance is key to a successful wood chopping session. Distribute your weight evenly over both feet, ensuring that you are balanced and comfortable as you swing the axe. Generate the power from your core and your legs – the more you practice, the better you will become, and you’ll soon be chopping up logs like a pro!